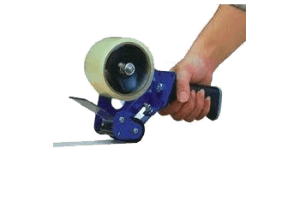 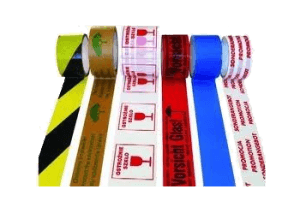 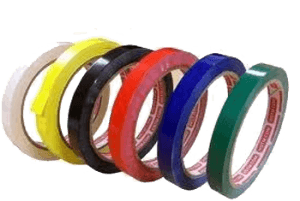 Reinforced Tape is a purpose tape with polypropylene backing reinforced with continuous polypropylene ribbing. 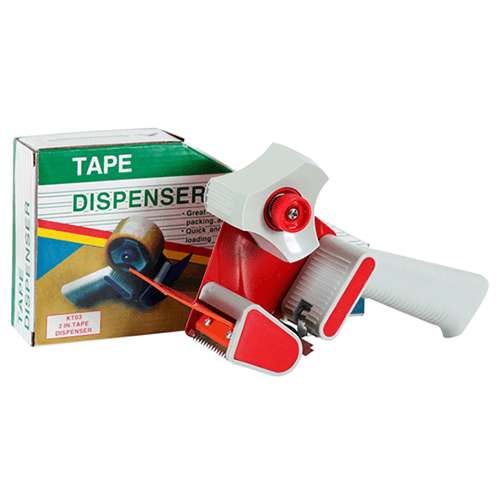 This is a tape you can not tear by hand! 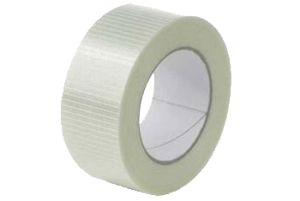 Reinforced Tape is super strong and ideal for bundling and packing heavy items.